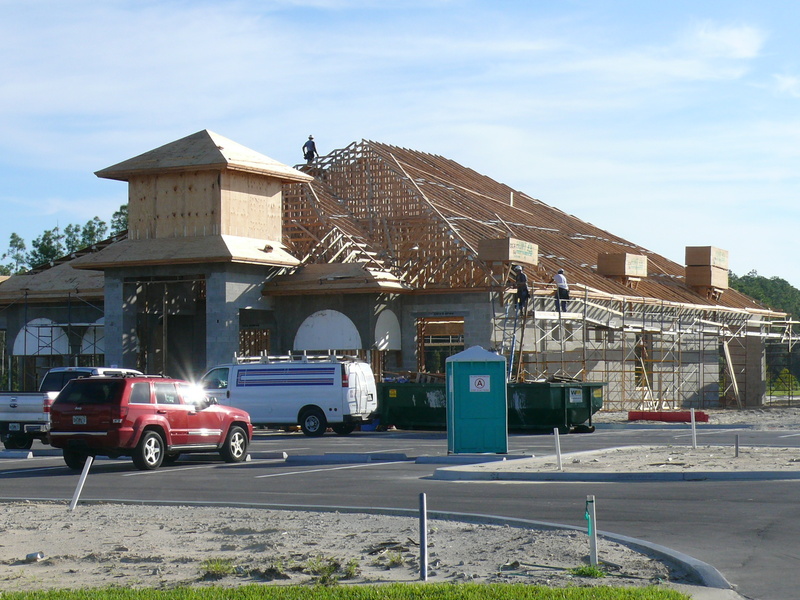 Construction on the Club House is well underway with plans to open Early 2013. 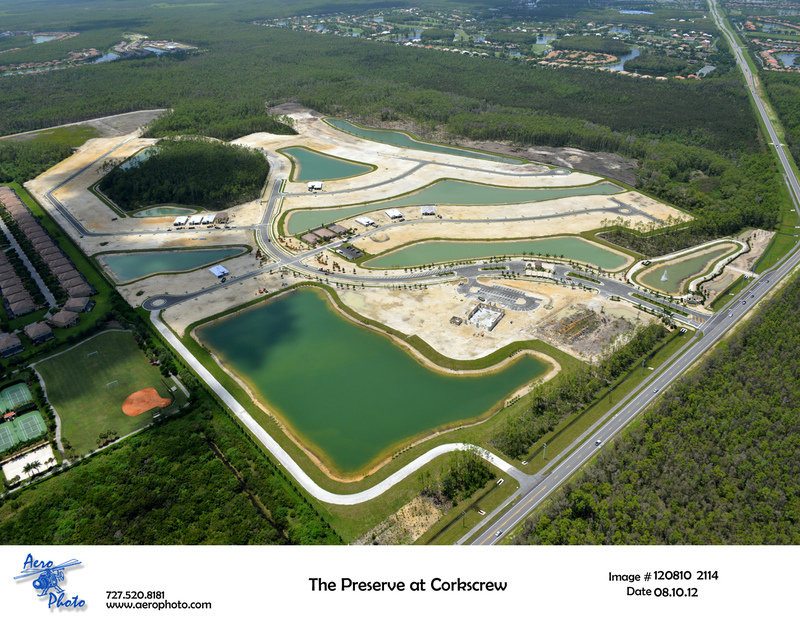 Fitness Center, yoga studio, gathering room, library, resort pool and spa, hammock area, tennis courts, and playground. 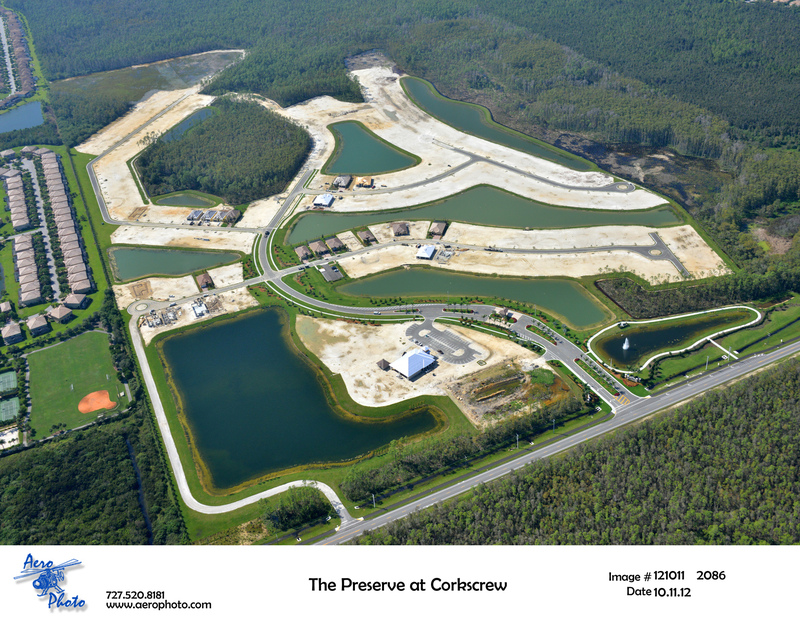 Two Premier Homebuilders! 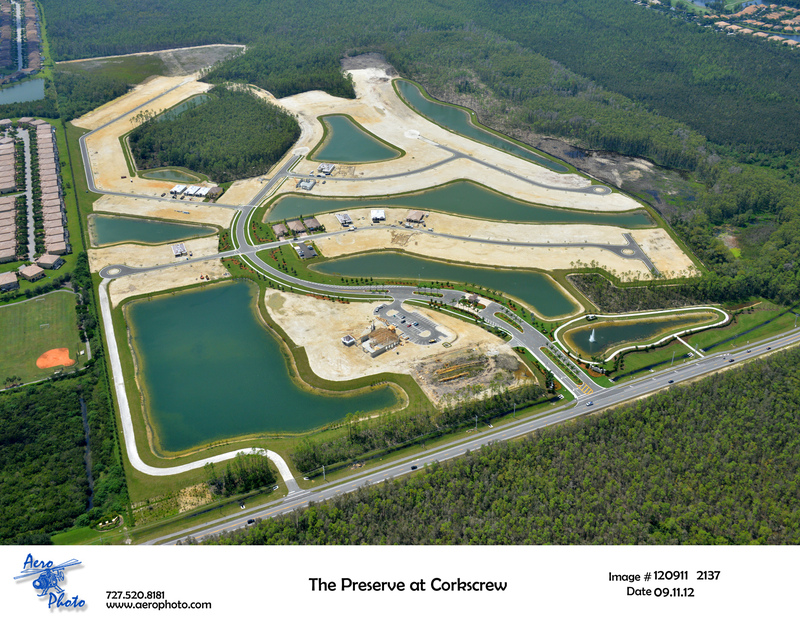 One Spectacular Grand Opening! 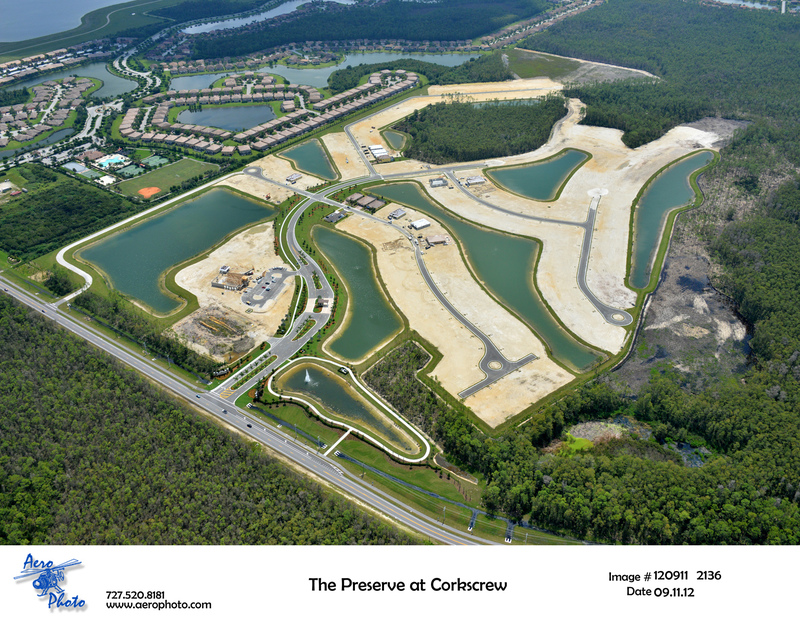 The Preserve at Corkscrew! Join us for Food & Refreshments, Live Entertainment, and Kid’s Activities. 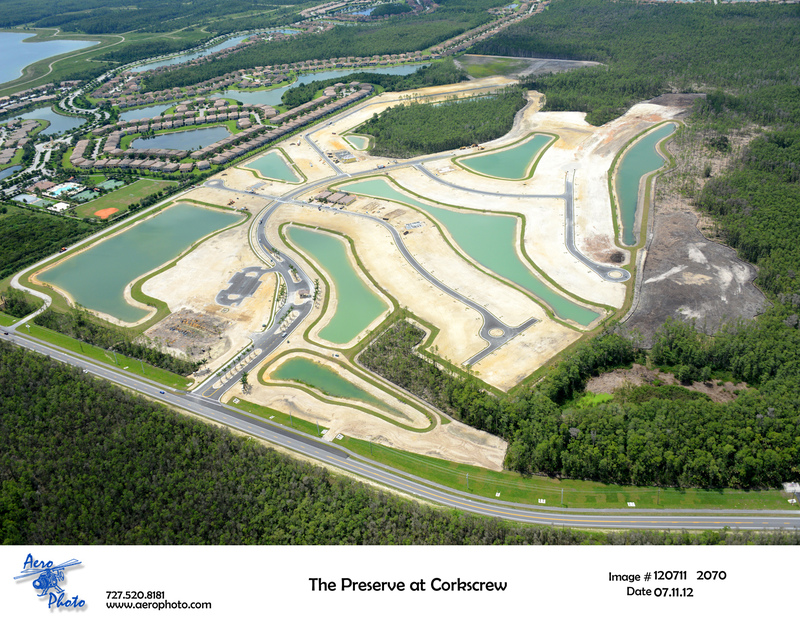 Lennar and Pulte Homes invite you to the unveiling of The Preserve at Corkscrew, one of the Gulf Coast’s most charming luxury lifestyles. 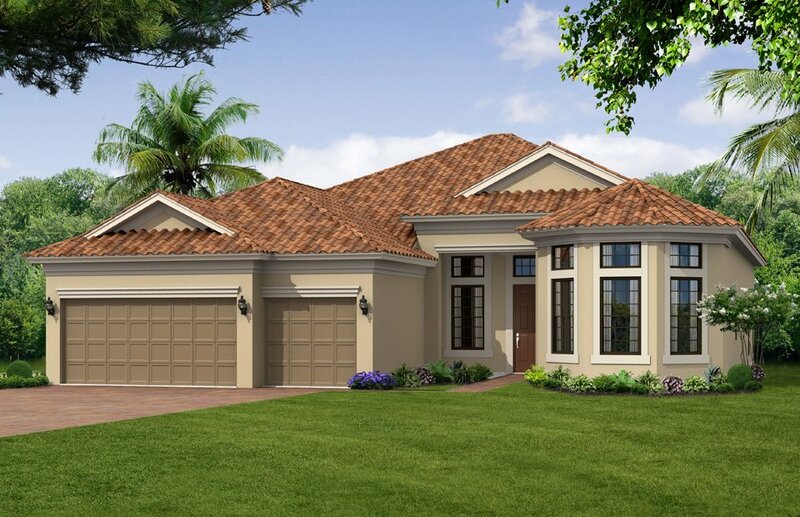 Preview beautiful decorated models and discover why these are two of the country’s most celebrated homebuilders. 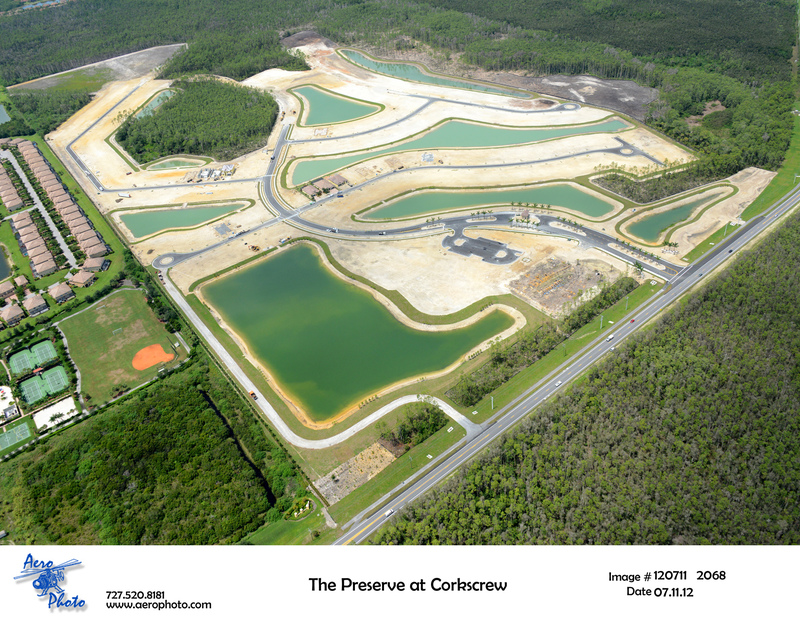 You’ll also discover the elegant, resortstyle living that this exciting nw community offers. 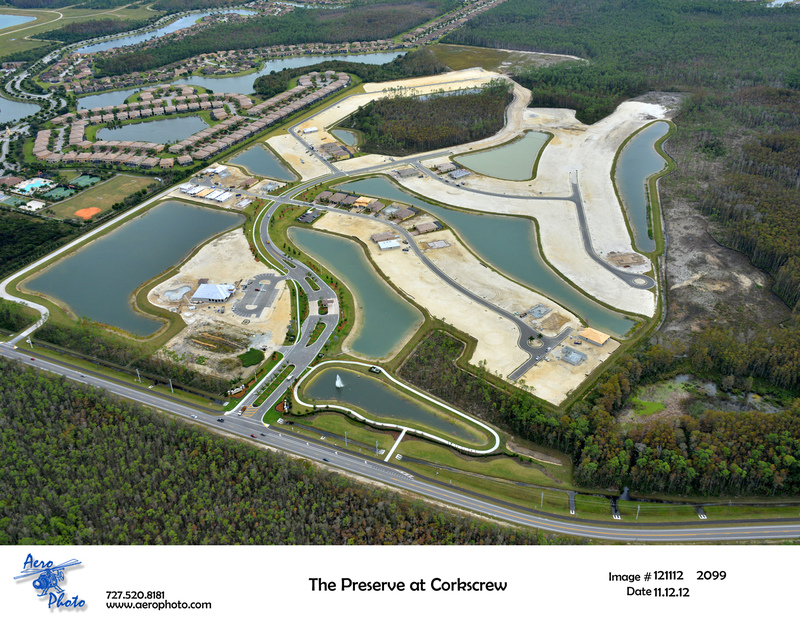 Cameratta building three new communities in the area. 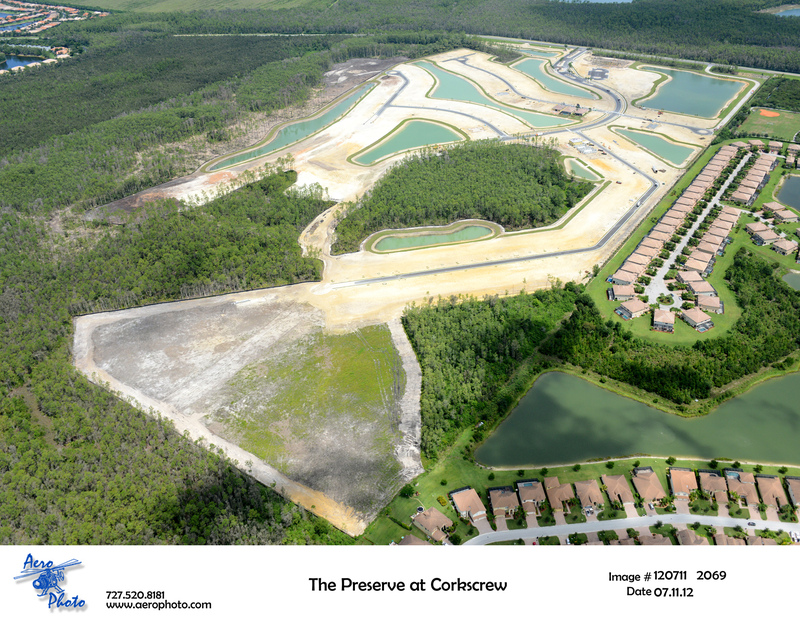 Nick Cameratta is so sure that Estero is the place to be, he is leading Cameratta Companies in building three new communities in the area. 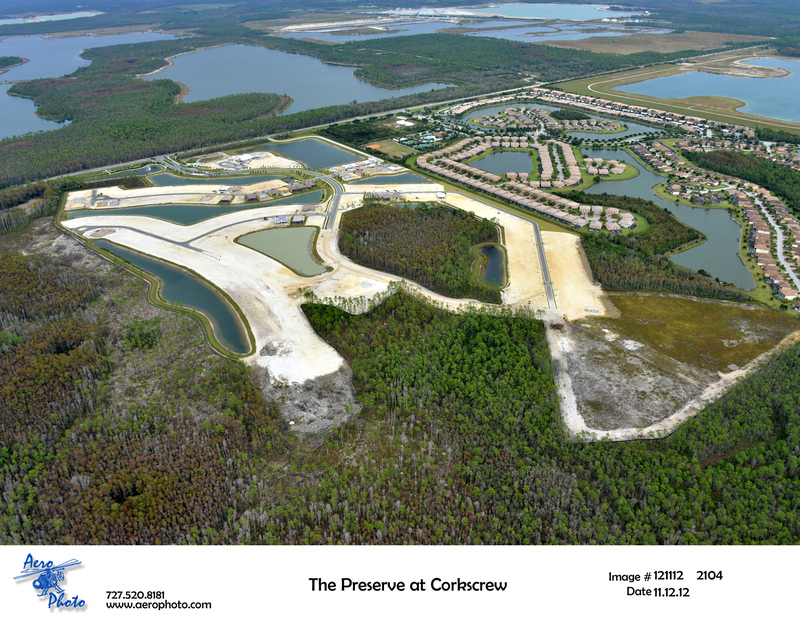 Construction on homes recently began in the Preserve at Corkscrew and this month sales are beginning for the first homes and lots. 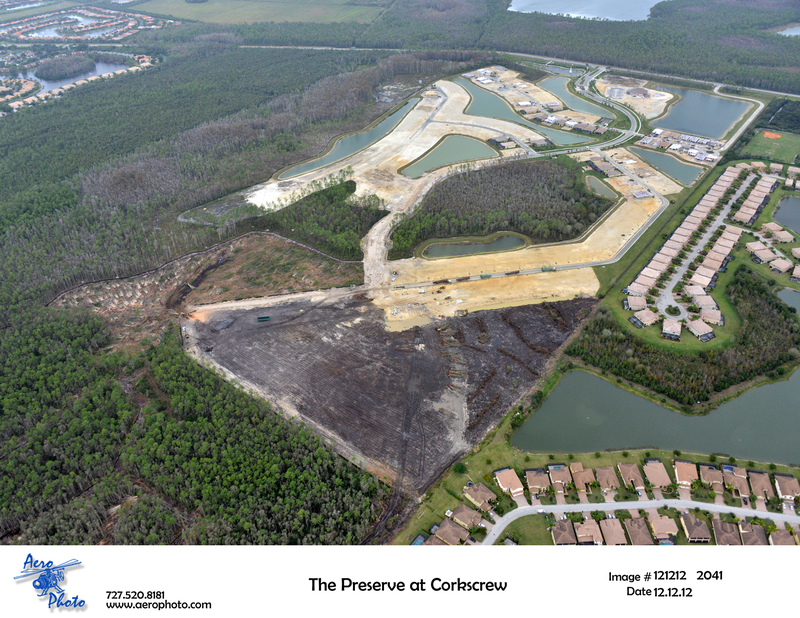 Cameratta is in the permitting phase for two more developments: Corkscrew Woods, a planned community of up to 800 homes, and Midtowne Estero Village, which will have about 110 twin villas. 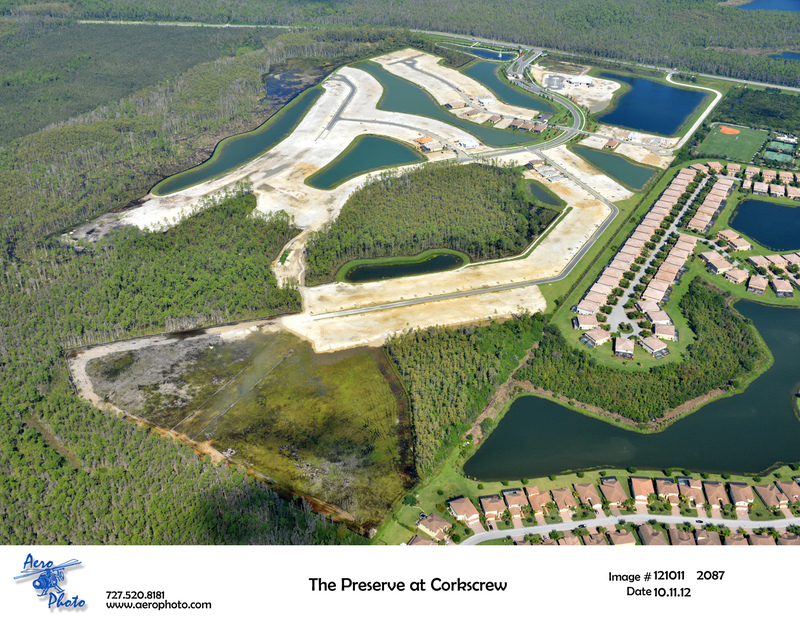 Lennar and Pulte are the two builders in the Preserve at Corkscrew. 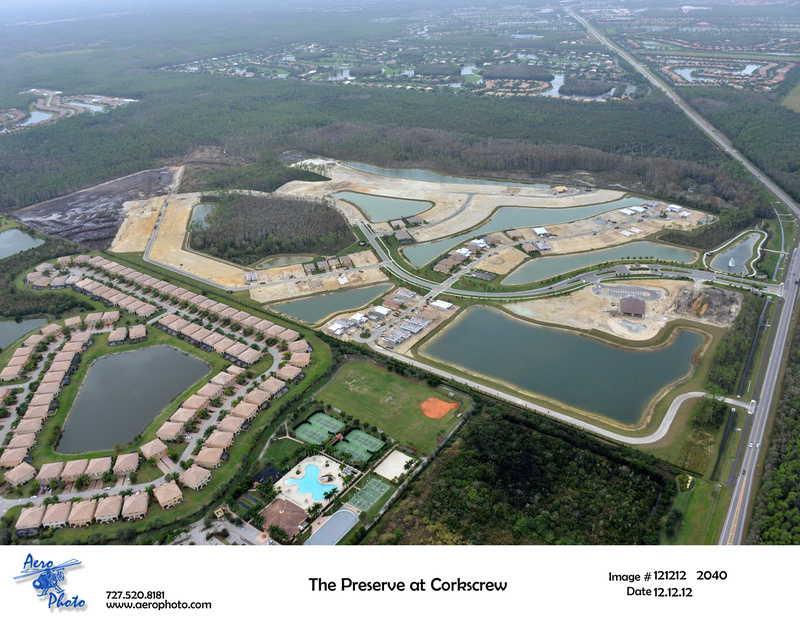 Each developer will offer executive, manor and estate homes ranging in size from 1,677 square feet to 3,400 square feet and in price from the low $200,000s to more than $500,000. 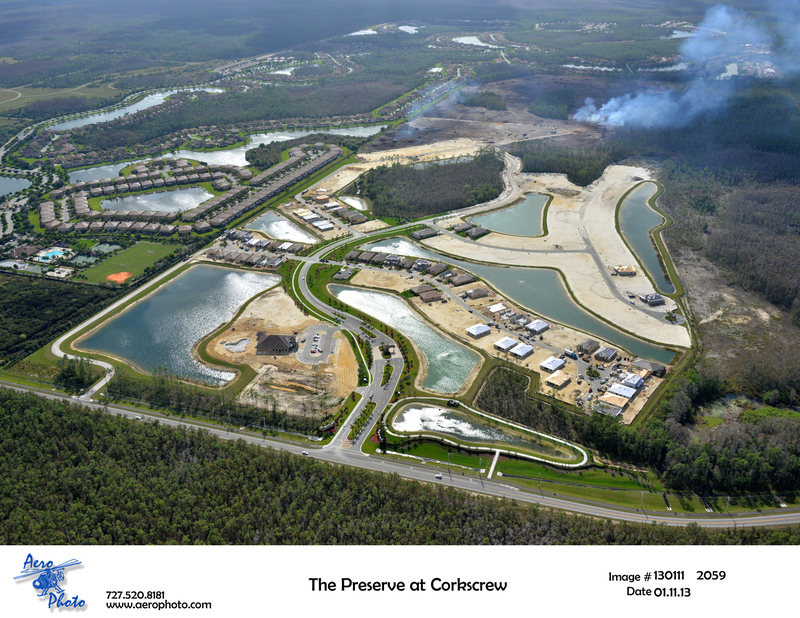 “Estero is a fantastic area,” said Matt Deveraux, director of sales and marketing for Lennar. 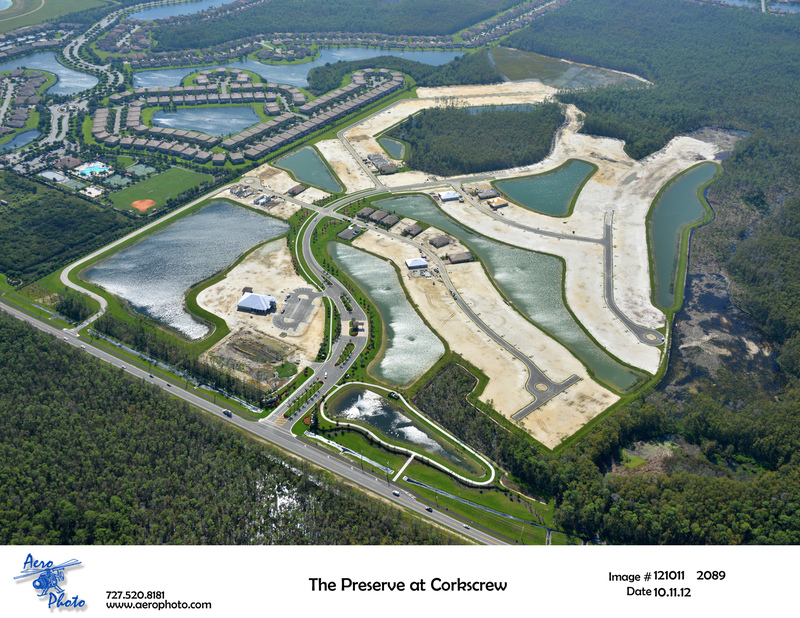 “It’s close to the airport, Coconut Point, Naples, Bonita and so much. 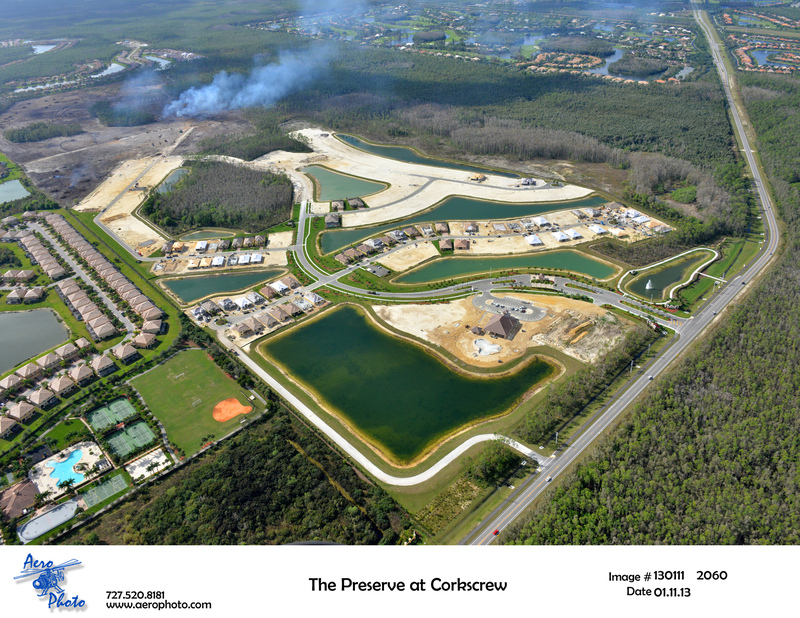 It’s like Estero is the heart of Southwest Florida.” Deveraux said the Preserve at Corkscrew will target a wide variety of people from families to retirees. 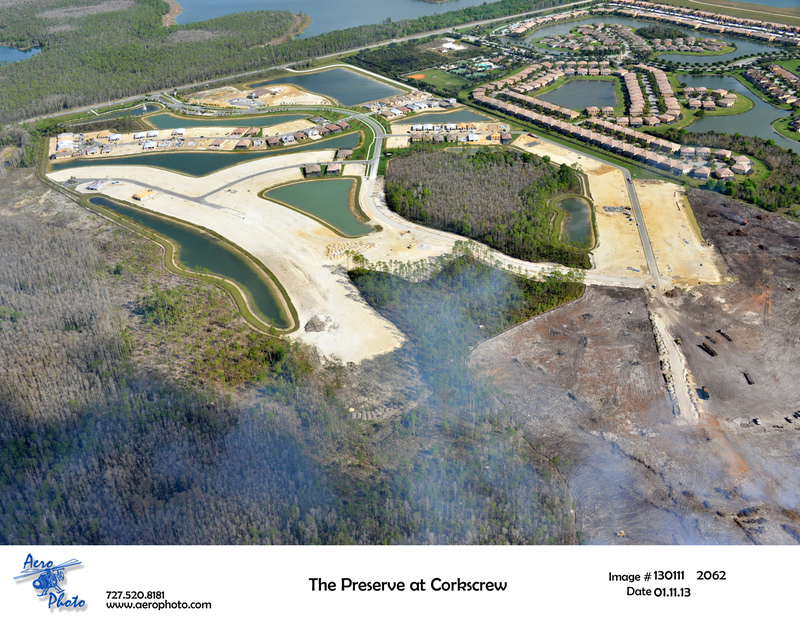 He said one of the best features is that almost every home will be on a preserve, lake or both. 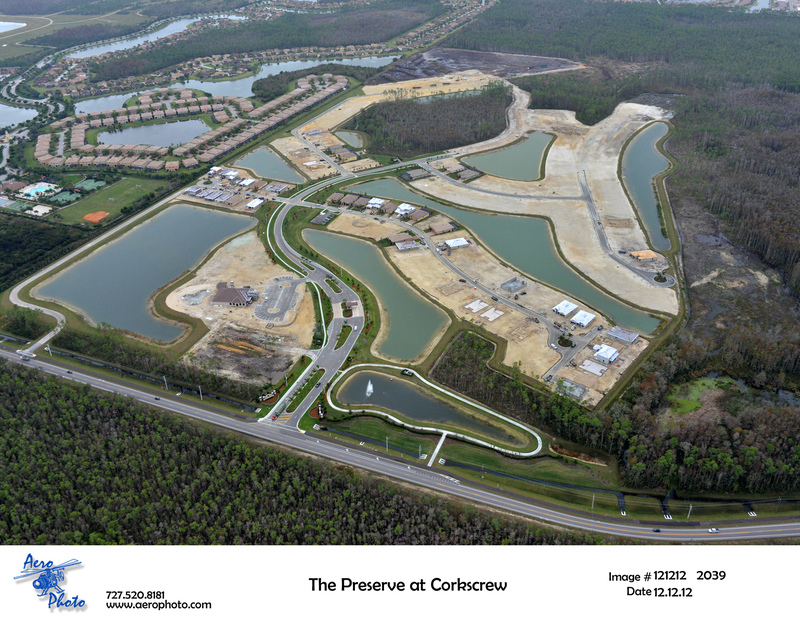 Josh Graeve, general sales manager of Pulte Homes, agrees that location is a top selling point for homes in the Preserve at Corkscrew. 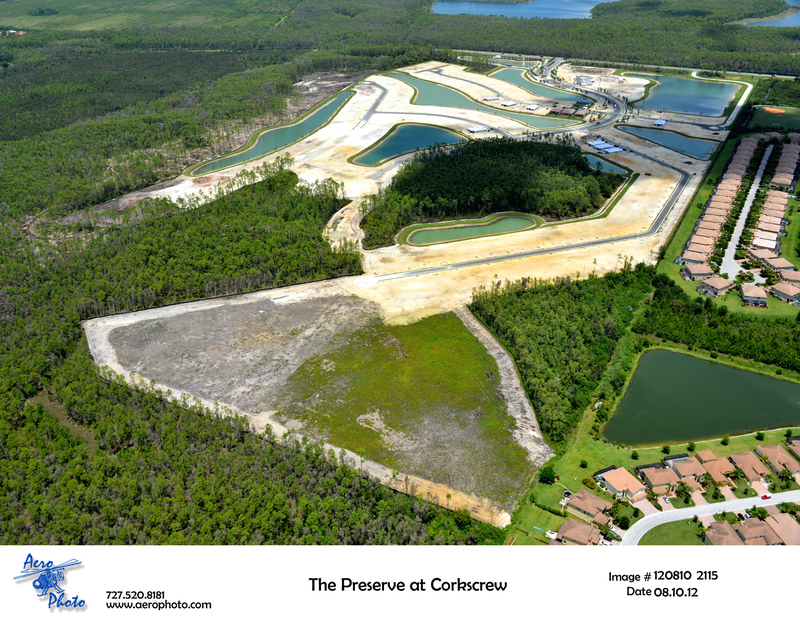 “This Estero location is exceptional,” he said. 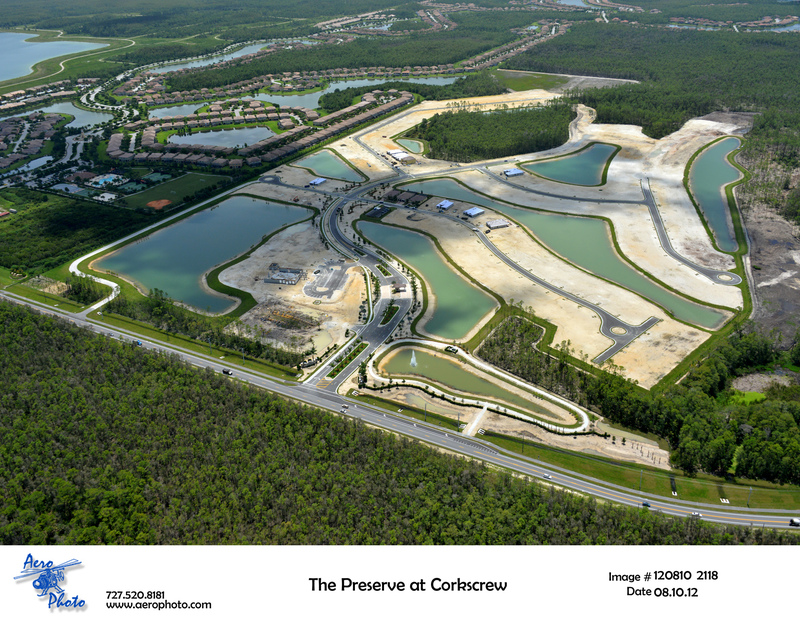 “It is so convenient to the shopping of Miromar Outlets, dining of Coconut Point and Gulf Coast Town Center, entertainment of Germain Arena, access to the Interstate, the airport and beautiful beaches. 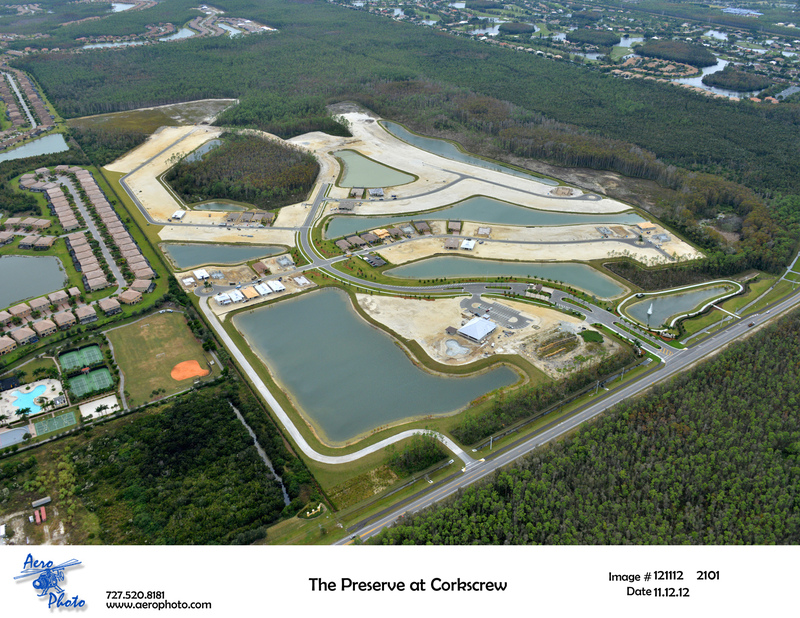 You simply cannot be more centrally located for everything Southwest Florida offers than this location.” Graeve said another benefit is being in a new community with all new amenities. 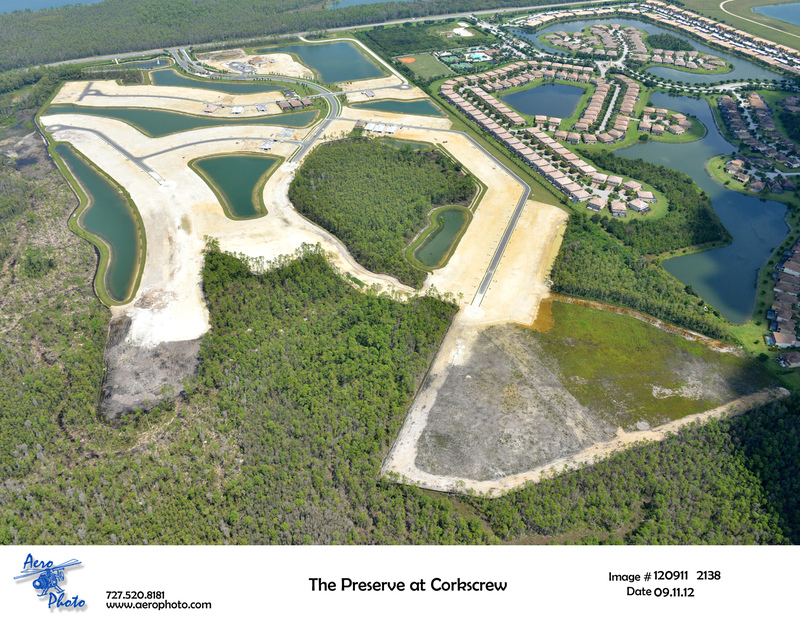 “The homes and floor plans are brand new and exceptionally laid out and will be able to be built to the customer’s personal choices and preferences,” Graeve said.